In front of an average crowd of about 1,500 people, a group of poets and musicians perform in Ethiopia. 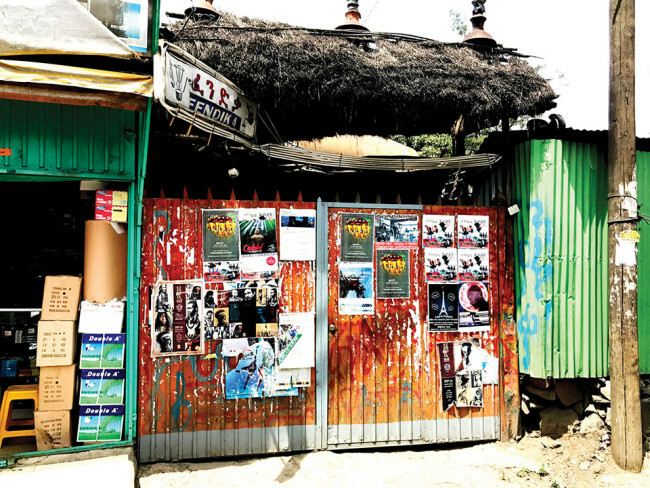 Combining Wax and Gold poetry, music, and dance, a group known as Tobiya Poetry-Jazz acts as political ambassadors telling Ethiopia’s stories. The story behind the scenes, though, is a compelling one. The date is March 24, 2018. Addis Ababa is in its second state of emergency. The new and current prime minister of Ethiopia, Abiy Ahmed Ali, will be appointed nine days from now, though nobody now knows who will be appointed or the day the appointment will occur. 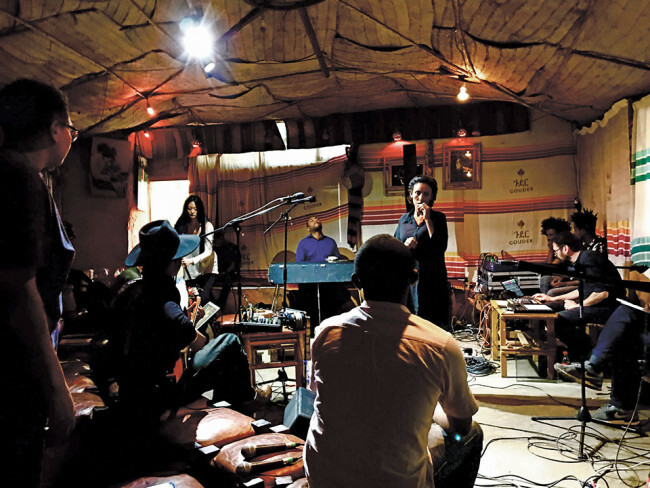 Read full article The Rehearsal: Poetry-Jazz in Addis Ababa by Eric Ellingsen on World Literature Today. Read Tales of Silence: A Poem in Three Language by Mihret Kebede translated by Nebiy Mekonnen, Eric Ellingsen and Rike Scheffler on World Literature Today here. Read A Sound Flag in Six Colors by Eric Ellingsen and Mihret Kebede on World Literature Today here. Read Transformations: A Poem Refracted through Three Languages by Cia Rinne and Nebiy Mekonnen on World Literature Today here. The essay reflects on the poetry series “Poetry Jazz: Wax and Honey, I’m Home” by the Institut für Raumexperimente, Berlin; in cooperation with the Akademie der Künste, Berlin; in dialogue with Tobiya Poetic Jazz, Addis Ababa; choreographed by Christina Werner; supported by the Studio Olafur Eliasson; Graham Foundation; Co-financing Fund of the Senate Department for Culture and Europe.